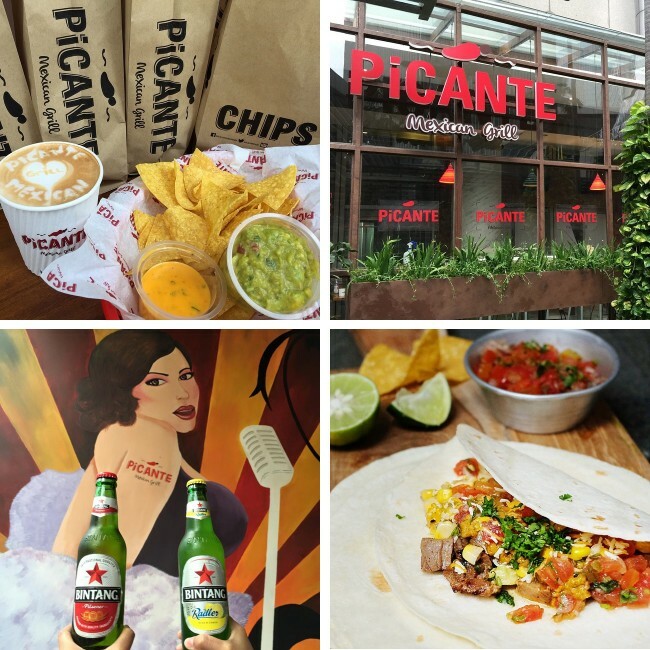 Picante is a Mexican food concept which launched its first restaurant in Jakarta in 2015. Tarek Atrissi Design was commissioned to develop the full branding and visual identity of the restaurants first location and to create the identity guidelines to ensure that the restaurant brands identity consistently is being used now but also in the future in new locations. 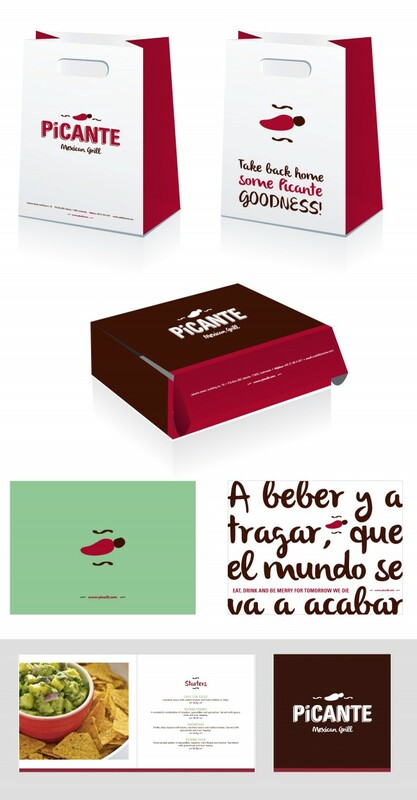 The logo consisted out of a well-chosen typography style to fit the Mexican concept, mixing uppercase and lowercase lettering with a script font underneath the logo. 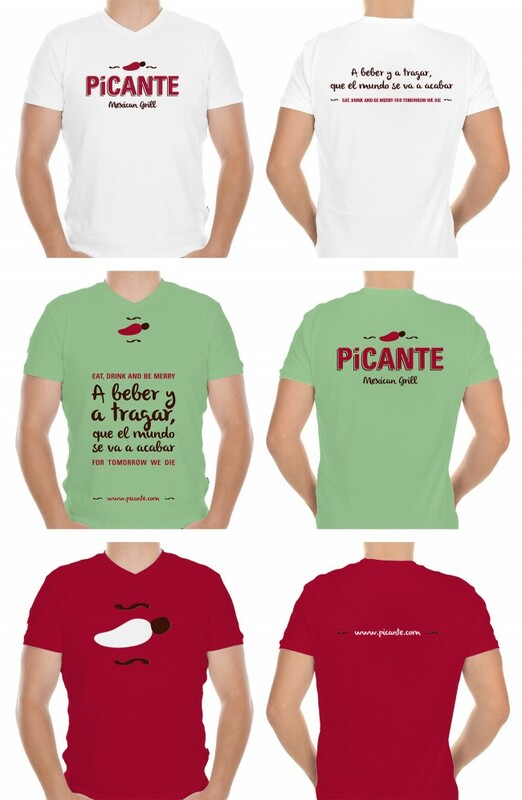 The logo consisted out of the typography combined with a chili icon, illustrated casually to reflect the Picante name. The applications of the brand uses the font script when possible and focuses on a combining red burgundy and mint green colors. The packaging uses the logo in its full color version or the black version applied on craft paper, particularly for take a way bags. The restaurant interior was modern, fitting its urban context and minimal using the cooperate colors when needed. The logo and other graphic identity material were incorporated in the interior as much as possible to strengthen the brand presence within the restaurant. Large murals of illustration were incorporated in the interior with bright colors inspired by the colorful Mexican cuisine. In addition to creating the full identity guidelines, the scope of the project included the art-direction of implementing the restaurant from the design to a real space.